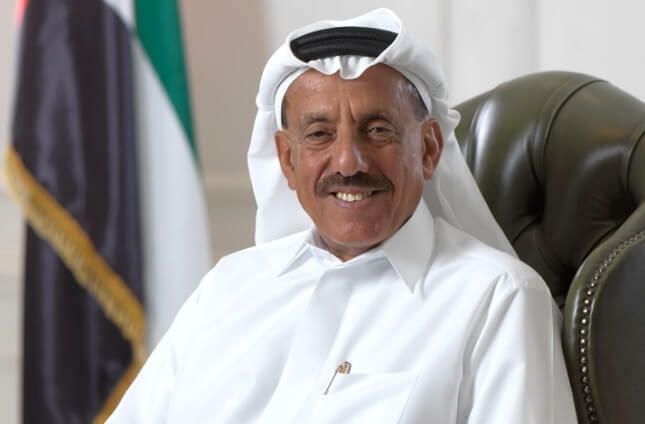 Speaking on the #Middle_East and GCC region, Al Habtoor expressed his confidence in the economic situation saying: “Prior to 2008, business was easier, and everyone’s trust was shaken. But the world has recovered stronger than ever, and we are seeing steady positive growth, which will extend to 2019, 2020 and beyond. The GCC provides a safe and welcoming environment for investments, healthcare and education being some of the more promising sectors in the UAE in particular. “Trillions of US Dollar investments were recently announced at and around the Saudi Investment Conference which took place last month. Those will create massive economic growth in #Saudi_Arabia, its neighbouring countries and the world. Millions of news jobs will be created. That is in addition to Neom, the new Red Sea Project in #Saudi_Arabia, the massive developments taking place in the UAE ahead of #Expo_2020, and across the GCC and Egypt. “All of these projects will create an economic boost and massive opportunities for years to come. The multiplier effect will result in a gain 20 to 30 times of the initial investment. “I have always believed that the United States’ economy reflects on all the world. This time it is a positive light. Based on a #Bloomberg Businessweek report, the world’s largest economy’s annualized growth rates in the two middle quarters of 2018 were 4.2 per cent and 3.5 per cent. In October alone, the economy generated 250,000 jobs.